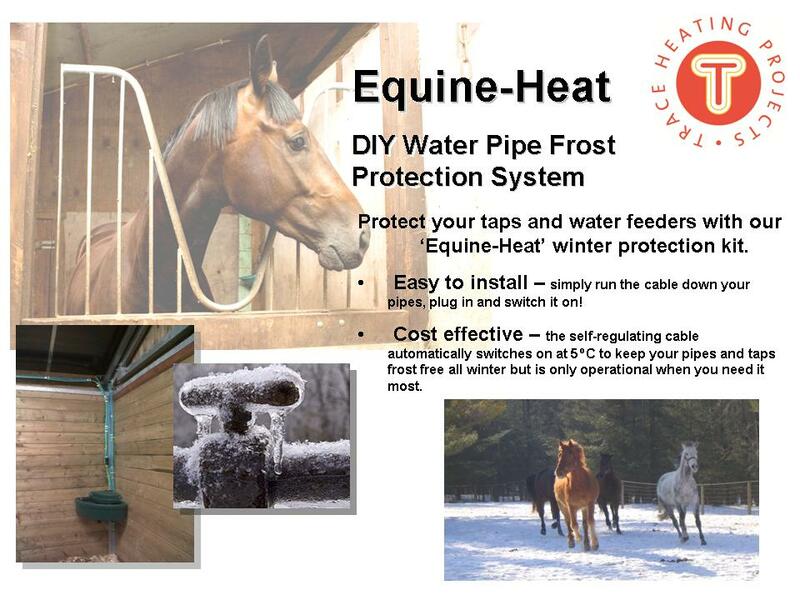 The Equine-Heat water pipe frost protection plug-in electrical heater cable. An economical and energy efficient way to keep your water flowing all winter long. The electrical heating cable kit works directly from your local voltage supply, complete with an internal thermostat that detects when the temperature drops below 5˚C. It also has a 2m long power lead and a 13A plug to go straight into your regular power outlet*. 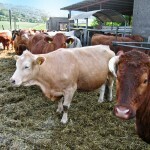 Reliable and economical way to keep your pipes and troughs ice free all winter, every winter. The heater operates with a low power consumption, and effectively protects your water supply and sewerage lines against frost and damage. The Equine-Heat kit prevents the creation of condensed moisture on pipes; it extends the service life and reduces repair and operational costs. We use self-regulating cables as a heating element in the kit. 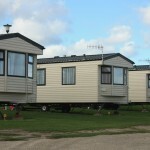 This ensures that the unit will never overheat even in cases of the cable overlapping. It automatically adjusts the heating temperature in response to the ambient temperature. This means that Equine-Heat can be used on a pipe exposed to different temperatures (e.g. with one part installed outdoor and the other inside). The heater kits require no maintenance and control, freeing your time to spend on other essential tasks such as mucking out and enjoying your horse! * We recommend that the heater is protected by a 30mA RCCD (residual current operated circuit breaker). Typical Applications for Equine-Heat water pipe frost protection.